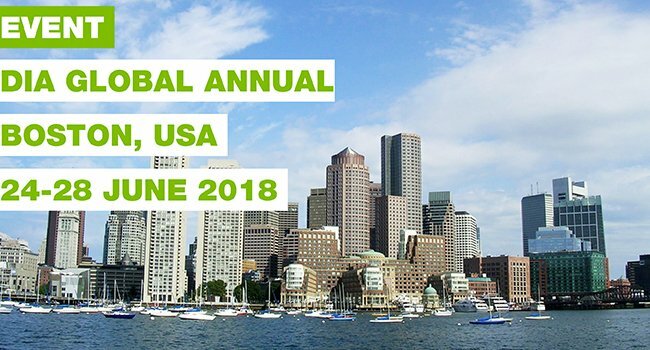 Let’s meet up at the DIA Global Annual meeting in Boston! DIA, founded as the Drug Information Association, provides a global, yet neutral stage, for collaboration to address healthcare challenges for more than 50 years. Gathering stakeholders from across the world to openly knowledge share, generating insights beyond boundaries to advance innovation in healthcare product development and lifecycle management globally. If you are attending this year, do let us know. ‘DIA Live’ will be the window into what everyone’s talking about.